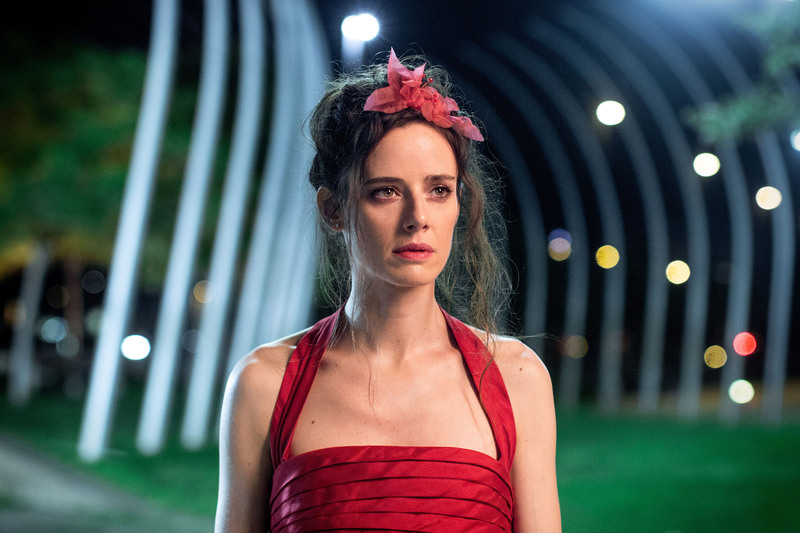 From the producers of Blancanieves comes NIGHT TALES, a six-tale film about love and chance. 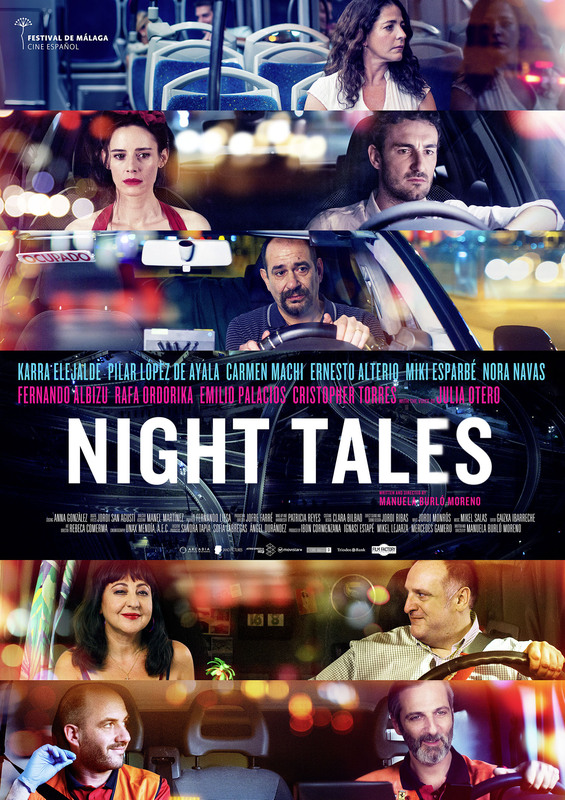 NIGHT TALES travels through one night in the lives of an original line-up of characters, portrayed by some of the best Spanish actors, leaving behind a feel-good trail of optimism and a thoughtful reflection on modern love. A big city. A hot summer night. 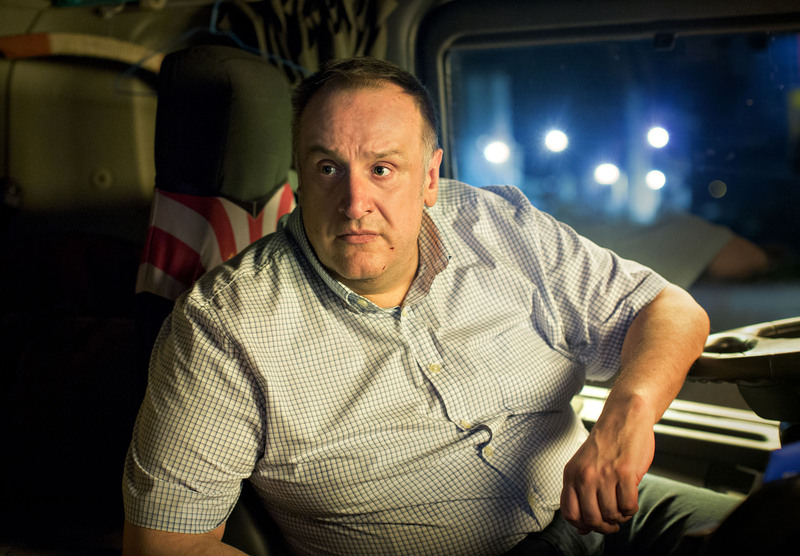 Several love stories crisscross in 6 different vehicles: two cars, an ambulance, a taxi, a bus and a tractor-trailer. Each vehicle is loaded with the protagonists’ life’s baggage: two teens in a convertible looking for a thrill, a cab driver wounded by betrayal, a trucker in love for the first time with a woman with a sad past, a lover hardened in bygone battles, a nurse who doesn’t know how to forget, a woman abandoned with no reason given and a wife tired of waiting. All of them will be dragged in the same direction without realizing their lives are connected.